Last Thursday I blogged about cooking oils and shared with you a guide to the suitability of certain types of oils for cooking. 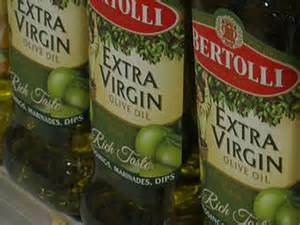 Ironically, on the same day, leading olive oil brands, including some whose products are sold in British supermarkets, were being investigated over claims they have been labelling cheap alternatives as the expensive extra virgin variety. 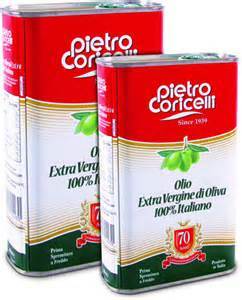 Prosecutors in Turin have begun an investigation after tests on 20 bottles taken from supermarket shelves in Italy found that nine did not meet the standard required of extra virgin oil. 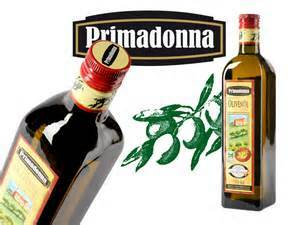 Seven companies are under investigation:- Carapelli, Bertolli, Santa Sabina, Coricelli, Sasso, Antica Badia, and Primadonna, which is packaged for Lidl. Many of these brands are exported to the UK, raising suspicions that products on supermarket shelves in Britain are fake. Extra virgin olive oil has to be the first press of the harvest and there are other rules governing its production, which make the process expensive and time-consuming. 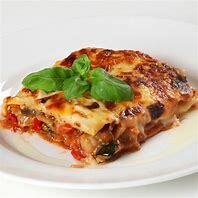 From what I know of Italian investigations, this one will run and run, much like olive oil itself!